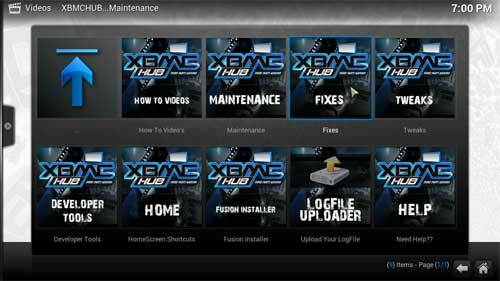 In this guide we will show you how to perform a 1Channel Fix for XBMC Media Player. 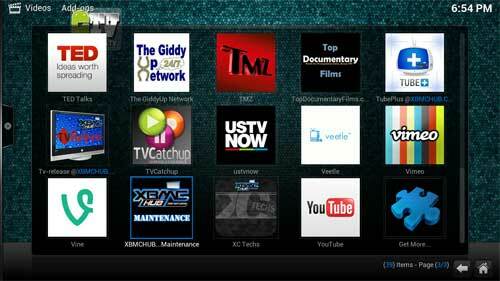 Now select 1Channel Domain Fix. 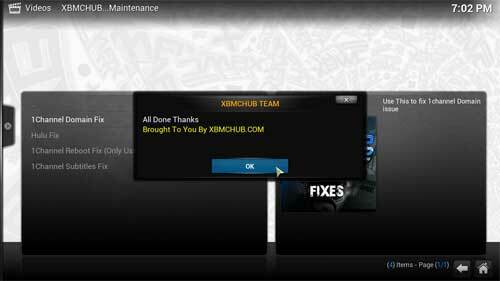 All done should appear and you should now be able to watch from 1Channel.